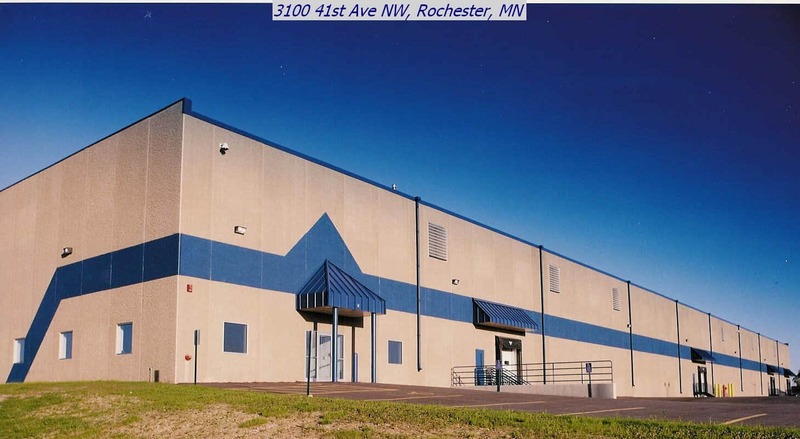 Listings – Hamilton Real Estate, Inc.
50,400 sf available August 1, 2019 or sooner. 30′ x 40′ column bays – 1,200 sf with 30′ clear ceiling height. (3) OH doors with pneumatic dock levelers. Retrofitted T5 light fixtures with shatterproof lenses. Food grade storage.